As two wedding photographers operating in Ireland, here are some of the venues we have worked in most recently. We are spoiled for choice when it comes to photographing weddings in beautiful locations, Ireland has some of the most glamorous and well maintained historic country estates and castles, as well as luxury modern venues. 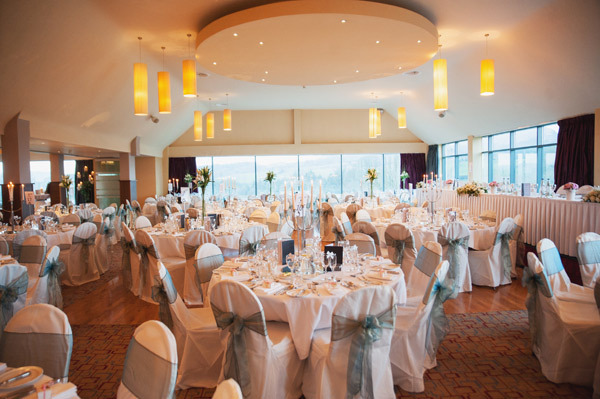 Whatever your stylistic, architectural, geographic and culinary preferences you will find the perfect venue in Ireland. We have compiled an assortment of some of the wedding venues we have been privileged to photograph in over the last year or so. Click on the buttons underneath our descriptions to view the Real Weddings connected to a particular venue. Beautiful extensive grounds, with a gorgeous walled in garden. Inside the house is just as pretty, with lovely roaring fires, vintage furnishings and a bright orangery dining room. We love: The elegant avenue running though the walled-in garden. Perfect for wedding photography. An 18th century house tastefully decorated in original antique furnishings. Immense and stunning grounds for wedding photographers. The perfect balance between open space and woodland. We Love: The view from the house down the sets of stairs overlooking the lawns and fountain. A romantic 19th Century Castle venue set on 100 acres of magnificent parkland and golf course. Old world charm amidst manicured and wild greenery. Fantastic for outdoor wedding photography. We Love: The light over the golf course at sunset for wedding photography. Beautiful Sligo wedding venue, set on 170 acres of mature woodland. Castle Dargan manages a stylish mix of contemporary design with historical architecture. We Love: The view from the wedding dining room is breathtaking. One of Wicklow's wedding gems. 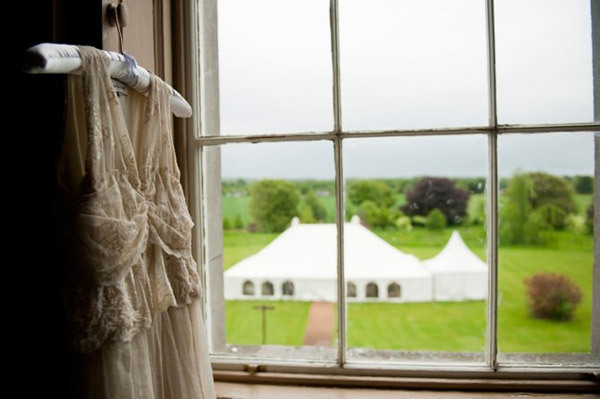 Ballybeg House has it all; cosy reception rooms, beautiful gardens, a fabulously medieval ceremony room and a beautifully designed marquee dining room. We Love: The candle-lit ceremony room is one of a kind and a must see. On the edge of the Phoenix Park in Dublin, this venue is so comfortable and cosy for intimate weddings. Countryside chic on the edge of the city. We Love: The inviting atmosphere and friendly old-world air of the place. 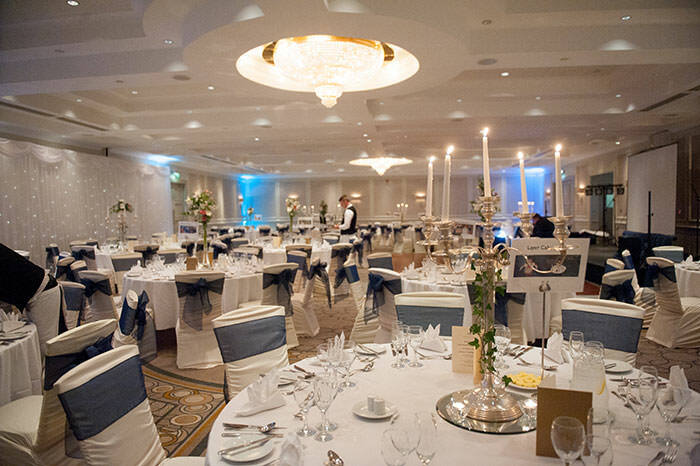 Absolutely stunning 5* hotel wedding venue in Wicklow. Set in a secluded location and surrounded by captivating mature woodland, it's easy to see why this venue is so popular. We Love: The idyllic woodland setting and the roaring fires in the winter. Truly one of the best venues in the country for smaller intimate weddings. Relaxed elegance at its best. The house itself is fantastic, the grounds are beautiful and their attention to detail is superb. We Love: Outdoor wedding ceremonies in the sunshine. A wonderfully contemporary modern venue, with a chic urban twist. 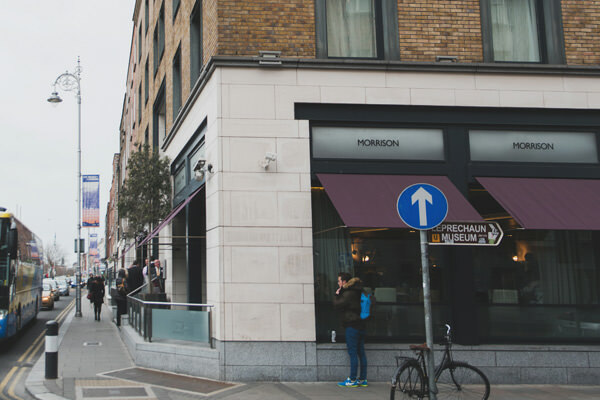 Wonderfully designed and perfectly located in the heart of Dublin. Great for candid street wedding photography. We Love: The decor and design. Sleek lines and a truly unique atmosphere. A bright and beautiful marquee wedding venue set on the shores of Lough Derg. This venue boasts its own private jetty so couples can choose to arrive by boat. 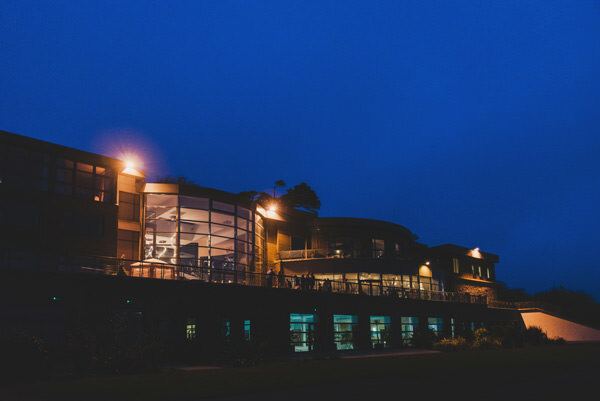 We Love: When the venue is lit up at night and the lights reflect off the lake. A stunning Victorian mansion overlooking the sea, Tinakilly House is the epitome of elegant charm. 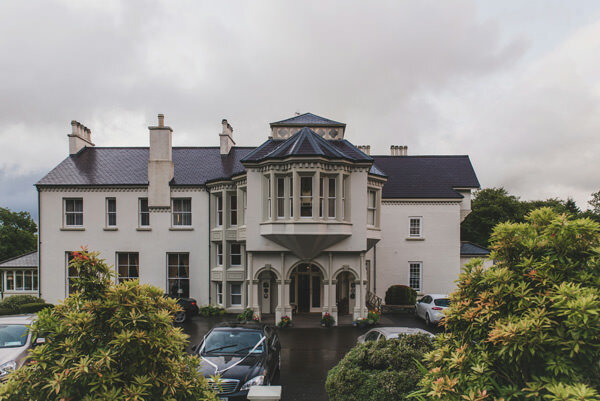 Beautifully designed and brimming with antique furniture, this venue is one of Wicklow's finest. We Love: The enchanting woodland walk around the estate. 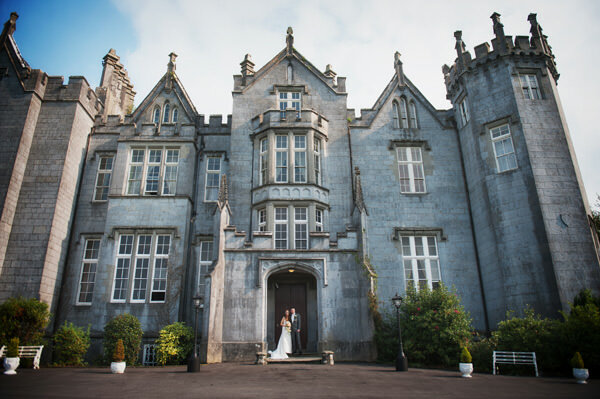 In the shadows of the Slieve Bloom mountains, this castle wedding venue dates back to 1209. Sitting on 650 acres of rolling parkland, photography opportunities are plentiful. We Love: The medieval grandeur and old worldly magic. A beautiful luxury golf and spa hotel that lends itself wonderfully for weddings. Plenty of photography opportunities inside and out and an absolutely beautiful dining-room. We Love: The incredible chandelier in the main hall entrance. Set in the beautiful village of Kinsale, the Carlton Hotel sits on 90 acres of mature wooded parkland with incredible views of Oysterhaven Bay. The interior is sleek and stylish with ample light. We Love: The lobby is a stunning reception area for guests. This family run hotel is set in the 13th century heritage town of Adare, and it is steeped in history and tradition. Only a 2 minute walk from Adare park which is gorgeous for photography. We Love: The hotel gardens, which are ideal for family group photos. The 5* hotel forms a majestic crescent shape against the valley and the historic house offers incredible views of the Sugarloaf mountain. Opulent interiors and incredible gardens in both venues. We Love: Wedding photography in Powerscourt Gardens. A boutique hotel in the picturesque village of Borris. Offering a beautiful walled garden, a great balcony off the wedding reception bar and a stunningly designed ballroom in green and creams. We Love: The outdoor walled garden is great for family group photography. The Village at Lyons boasts a gorgeous conservatory where indoor ceremonies can be held, an elegant and uniquely designed dining room, and wonderful varied grounds. We Love: The restored mill at the entrance to this venue. We absolutely adore this wedding venue. The delicate light filled orangery. The antique glamour of the house itself. The graceful beauty of the gardens embraced by the Wicklow mountains. We Love: Most everything about Killruddery is fabulous. An immaculately turned out wedding venue. Everything gleams and the staff are so helpful. Great locations for photography at the entrance, on the pebbled patio around the side of the castle, and down by the bridge. We Love: The cute white bridge. The grandeur of the house and orangery rises into view as you drive in. Kilshane ticks all the boxes for wedding photographers. Great inside and out, and a fabulous deep green wall by the stairs. We Love: This venue is wonderful for garden party weddings in the sun. Situated in the heart of county Limerick on a 200 acre wooded estate. Beautifully furnished and perfect for small intimate weddings. Make yourself and your wedding guests at home in a castle. We Love: The easy-going laid back energy that surrounds the estate. One of the most impressively imposing wedding venues in the country. Borris House is a private house with a rich and fascinating history. Set on beautiful, vast grounds and full of charm. We Love: The facade of the house itself and the main entrance hall are awe-inspiring. A beautiful exclusive wedding venue set on a private estate that includes a manor house, ceremony room and banqueting hall. Fabulously maintained and exceptionally well run venue. We Love: The diversity of the gardens which offer such a plethora of photography opportunities. A contemporary elegant hotel on the edge of the city. Boasts a sleek bar reception area and an elegant ballroom for dining. Fabulously located for photography in the Phoenix Park. We Love: The Phoenix Suite ballroom and how beautifully decked out it always is. Definitely one of the most unique wedding venues in the country. 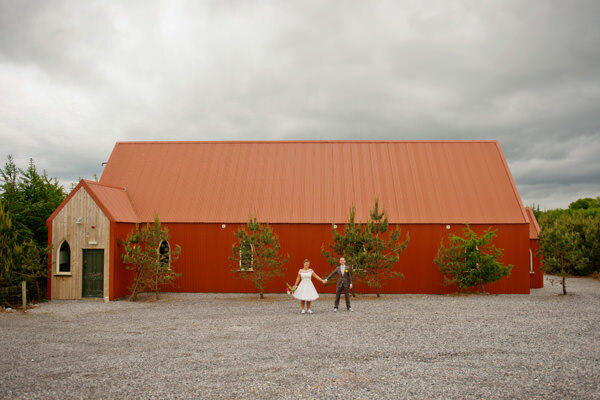 You can getting married in an red tin chapel, have your reception in a boat house and your dinner in a barn. Gorgeous place. We Love: How fabulously unique this venue is. A quirky wedding dream machine. A truly romantic wedding venue set on stunning parkland. This venue is a delight for wedding photography with such beautiful outdoor locations. Also boasts an orangery perfect for group photos. We Love: The view from the expansive lawn in front of the house and the walled garden. One of the most famous castles in Ireland with incredible rooms and acres and acres of varied parkland, woodland and situated overlooking a beautiful lake. Photographers paradise. We Love: The view looking back up and the castle from the lake. 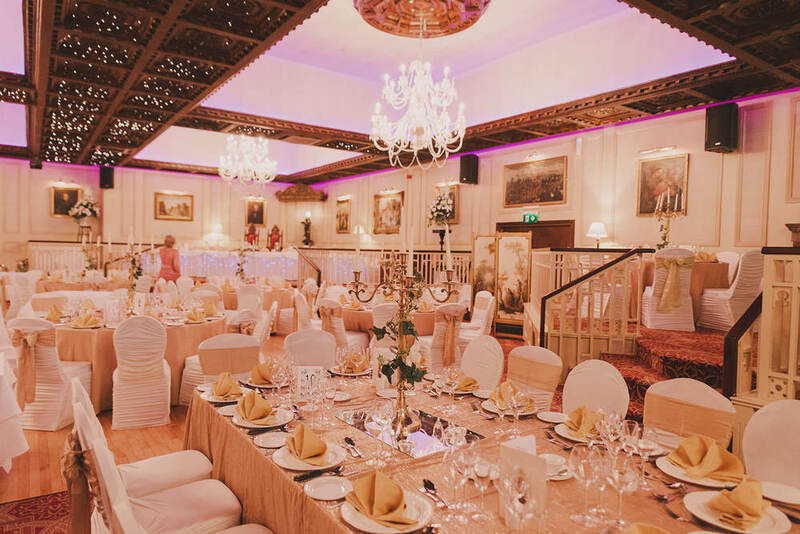 One of Dublin's most popular Castle Wedding venues, Clontarf Castle merges the ancient and the modern spectacularly well. The interior design is stunning in photographs. We Love: The successful blending together of old and new. 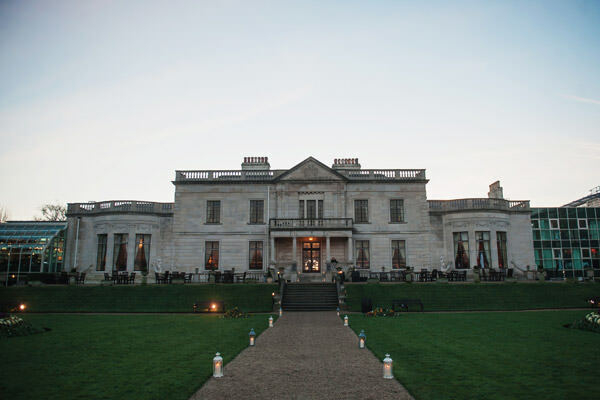 A luxury and unique boutique wedding venue on the banks of the River Boyne. Bellinter is an 18th century Palladian style country house and sits on extensive grounds with loads to explore. We Love: Ceremonies held under the magnificent tree on the front lawn. Fabulously located hotel with views stretching out over the Atlantic Ocean and Clonakilty Bay. On a sunny day the sea terrace is perfect for reception drinks. Wonderful family run venue. We Love: The Atlantic views overlooked by this hotel and hill grazing cattle. This elegant country house is surrounded by beautiful mature gardens with a woodland walkway that weaves its way around the estate. The dining-room marquee also looks out at the greenery. We Love: The wooden bridge that leads to the Pagoda. A wooded winding drive leads you to the entrance of the hotel. The interior is both modern and old world. It is comfortable and charming, the grounds are extensive and perfect for photography. We Love: The reception area is situated in front of a manicured garden perfect for group photos. A beautiful family run hotel on the Kildare/Meath border. The Hamlet Court is elegantly designed inside and out and it has ample space for large weddings. We Love: Warm friendly staff and a spacious well decorated dining room. A luxury 5* hotel right in the heart of city-centre Dublin. Its opulence and luxury is such a wonderful surprise when you walk in from bustling Westmorland street. Stunning luscious interiors. We Love: The absolutely incredible dining-room. So grand, so beautiful. Nestled away into a cliff in the gorgeous village of Ardmore, this beautiful venue offers up a world of delights. Fantastic modern design and incredible sea views. We Love: The natural light and how much the sea is part of this venue. A veritable institution in Westport, this brilliant wedding venue has stunning views of Croagh Patrick from its front lawn. Perfect for wedding photographers. We Love: The view of Croagh Patrick on a clear day. Tucked away on an island, Waterford Castle is such a lovely, warm and intimate wedding venue. The castle is stunning and it is truly magical to see the deer roaming by the lakeside. We Love: The bridal suite. It is so dreamy and light filled. An historical mansion steeped in luxury. Beautifully maintained grounds that go on forever. Incredible high-ceilinged reception and dining rooms and manicured gardens through french doors. We Love: The Gold Salon's Baroque Interior is magnificient. An institution in Kilkenny, Mount Juliet is one of the oldest walled estates in Europe and both the house and its surroundings are amazing for wedding photography. We Love: The walled garden is a treat in every season. A welcoming country manor with gorgeous landscaped gardens and some fascinating architecture. 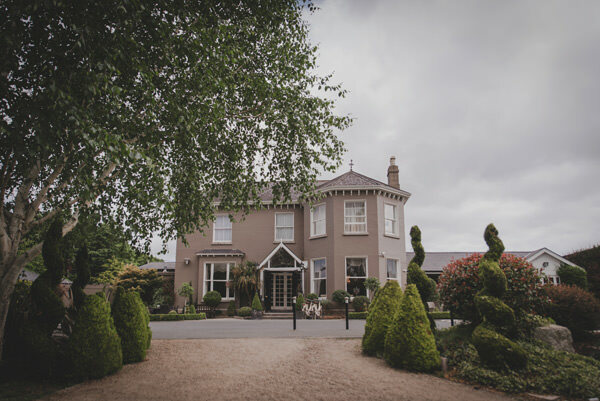 Brandon House Hotel is a hidden gem in Wexford. We Love: The spectacular view from the front lawns out over Wexford and Waterford. Boyne Hill Estate is a luxury 18th century Georgian mansion set on 38 acres of parkland and overlooking the River Boyne. An exclusive wedding venue that is wonderfully private. We Love: The secret walled garden is a must for wedding photography. This house is wonderfully located on the edge of Enniskerry village and a stone's throw from the Powerscourt Waterfall. Gorgeously decorated cosy interiors. We Love: The tree canopy over the drive up to the house, especially when the sun shines through. Recently awarded the distinction of being one of the top 10 castle hotels in the world. Beautiful venue, great landscaped gardens and natural woodland. Stunning interiors. We Love: Winter weddings at the castle, are so magical and cosy. 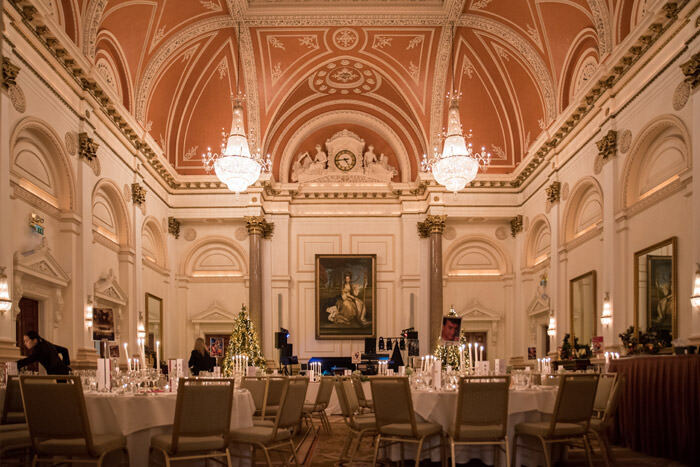 Situated right in the middle of Ballsbridge Dublin and on the banks of the Grand Canal, this Dublin institution is a wonderful venue for smaller weddings. We Love: The informal relaxed atmosphere and the dining-room decor for small intimate weddings. Set on acres of beautiful countryside and lakes, this house has a wonderful selection of ceremony locations, reception rooms and photography opportunities. We Love: The colourful lanterns in the marquee dining room. This is a beautifully restored country house hotel on the edge of Dublin City. Gorgeous manicured gardens and inside, a majestic staircase leads up to the elegant dining-room. We Love: The delicacy of the manicured gardens for wedding photography. This private member's club is located right opposite Stephen's Green Park which is fantastic for wedding photography. Super venue for vintage loving couples. 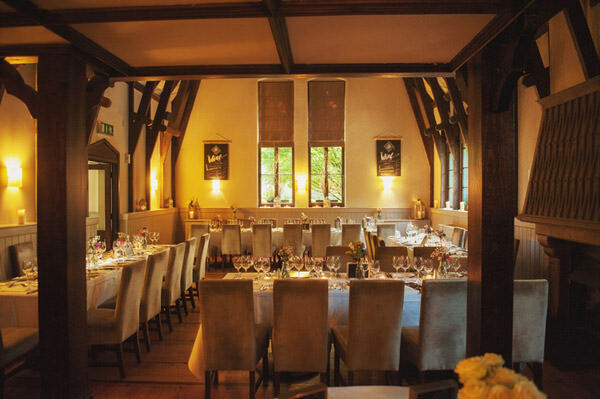 We Love: How authentically vintage this venue is, from the leather armchairs to the wine. A private island estate situated on the tip of Upper Lough Erne. The 17th century Castle House is set on 470 acres which spread across a number of picturesque islands. We Love: The view of the placid lake to the back of the Castle. A private members club right in the centre of the city set over four floors. Great top floor and roof bar for wedding receptions and the location for Dublin city wedding photography is ideal. We Love: The roof bar for informal and initimate wedding receptions. This 5* luxury estate hotel is set on 64 acres and is steeped in history with a 12th century castle on its grounds. It is surrounded by a tumbling verdant landscape and traditional Irish countryside. We Love: The views are spectacular from almost anywhere on the hotel grounds. 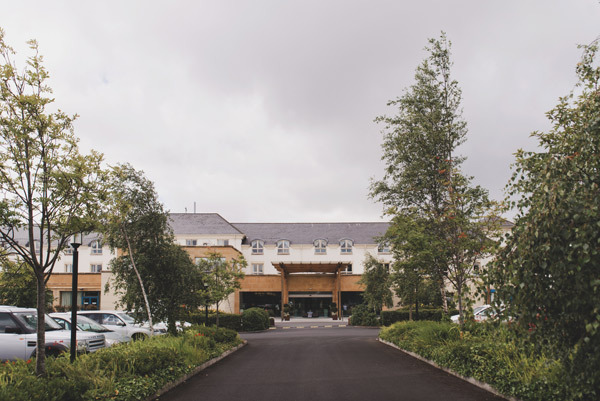 Overlooking Lough Ree, this local Athlone hotel has woodland walks, a sweeping golf course vista that encompass the lake view and a very large dining-room. We Love: The view out over the lake, hotel, and golf course from the woodland area. 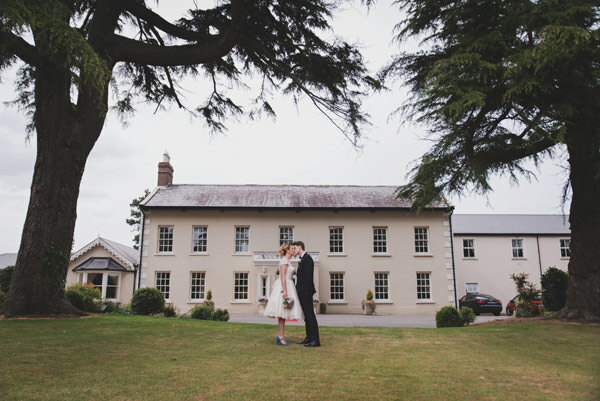 An historical estate built in 1750 and modernised tastefully into an elegant and charming hotel wedding venue. Surprisingly ample and verdant grounds for such a city-central venue. We Love: The sweeping lawns to the back of this hotel.